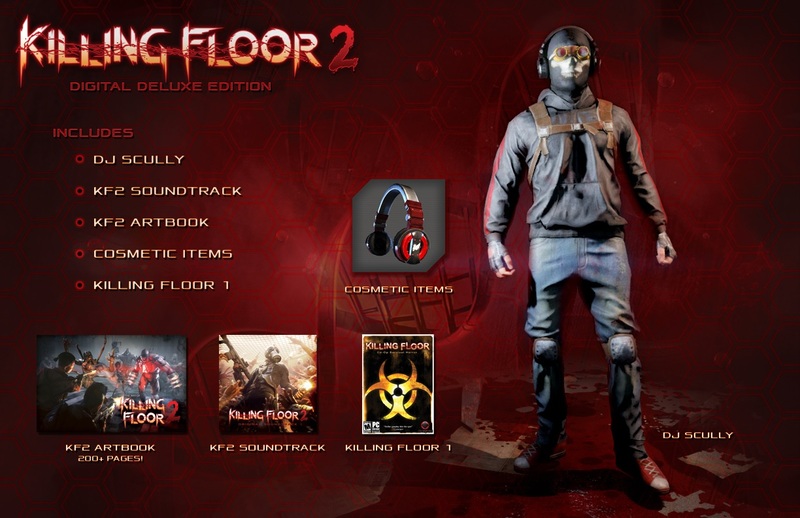 Co-Optimus - News - What Specs Does Your PC Need to Reach the Killing Floor 2? 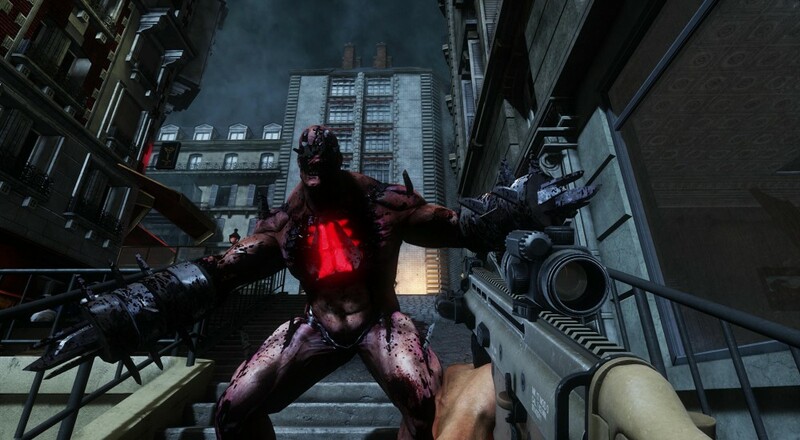 6 player online zombie killing sounds like a great idea and this is exactly what you can do in Killing Floor 2, but do you have the rig to pull it off? Details have been announced on the PC specifications for the game as well as a Digital Deluxe Edition. Killing Floor 2 is currently in Beta and you can watch the Co-Optimus crew wreak havoc when we played and streamed the game.